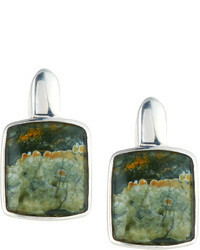 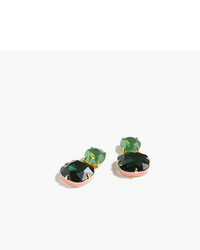 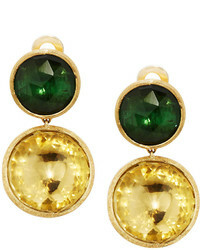 Ef Collection Gem Trio Stud Earrings $450 Free US shipping AND returns! 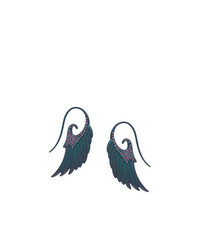 NOOR FARES Wing Diamond Earrings $6,315 Free US Shipping! 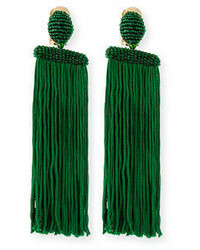 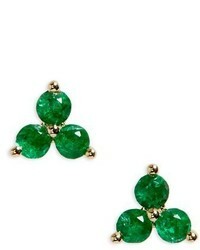 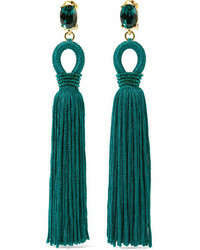 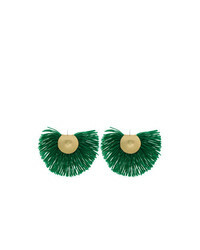 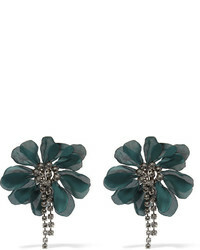 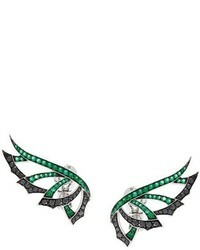 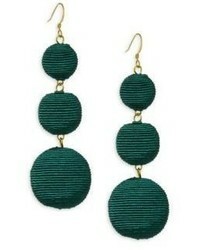 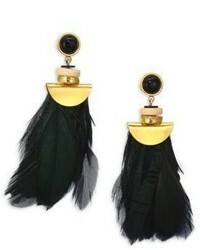 Stephen Webster Magnipheasand Diamond And Emerald Earrings $12,924 Free US Shipping!